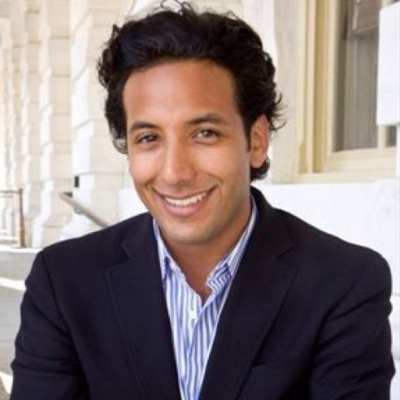 James is a leading social entrepreneur and innovator in lending and financial technology. Prior to Insikt, James founded and was CEO of Oportun (formerly Progreso Financiero), the leading provider of responsible, unsecured loans to Hispanics in the US that recently surpassed $1.5 billion in loans and over half a million borrowers since its founding. As CEO from 2005-2012, James led Oportun from its development as a nascent start-up to a market leader in the lending industry and raised over $250 million of debt and equity to fund its growth. Under James’ leadership, the company scaled its loan originations to over 200,000 per year with revenues of $65 million, 85 retail stores in California and Texas, and 600 employees. In addition to Insikt, James also serves on the boards of Talent Inc., Listo!, SEO-SF, and the Silicon Valley Leadership Group. James is a founding partner of Insikt Ventures, an early stage fund with investments in OnDeck Capital, Listo!, and Blend Labs. James was also an early investor in many leading technology companies including Trulia, OkCupid, StubHub, and Symphony Commerce. James graduated with a BA in Economics from Yale University and a MBA from Stanford’s Graduate School of Business.